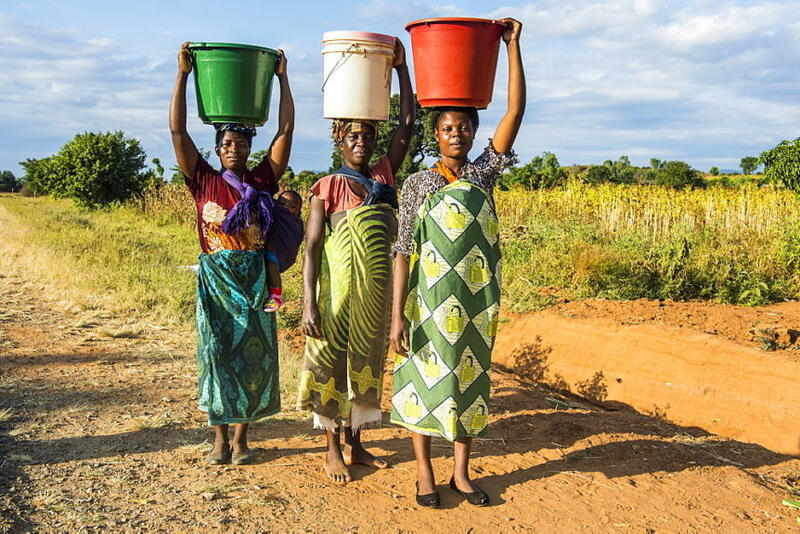 Women carrying water in heavy buckets on their heads for kilometres every day inspired the Hippo Roller innovation. It was conceptualised in 1991 by Pettie Petzer and Johan Jonker, two South Africans who grew up on farms and experienced the national water crisis first-hand. With roots in these water-dependent, resource-poor environments, Petzer and Jonker were familiar with the struggle to access water that millions of Africans experience daily. Jonker noticed that women carrying water on his father’s farm collected empty 20-litre plastic containers for the daily task. These containers are typically of poor quality and not very durable. He thought there had to be a better way. As co-inventor Petzer describes it, the original idea was based on a wheelbarrow including a moulded tank for a low centre of gravity. In trying to get their concept going, one of the first problems they encountered was the price of the wheel itself. It was the most expensive component. Petzer thought: “Let’s put the water inside the wheel!” And so, the Hippo Water Roller was born. Initially branded the Aqua Roller, it received its first design award in 1992. Hippo Roller, a South African-made drum to transport water, allows users to transport five times as much water as a 20-litre bucket. 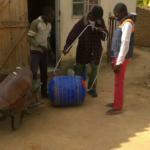 Instead of carrying the standard 20-litre bucket on your head, the Hippo Roller is rolled on the ground. 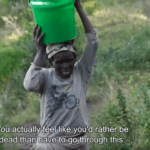 Millions of women carrying water struggle daily to collect water. It is for this group that the Hippo Roller has an immediate and profound impact. 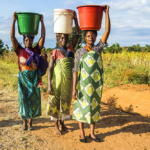 It significantly improves their ability to collect more water, more efficiently, and empowers them to spend more time on education and other important tasks in the home and community.